The great white liners of the golden days of cruising were amongst the most glamorous and stylish ways to travel. 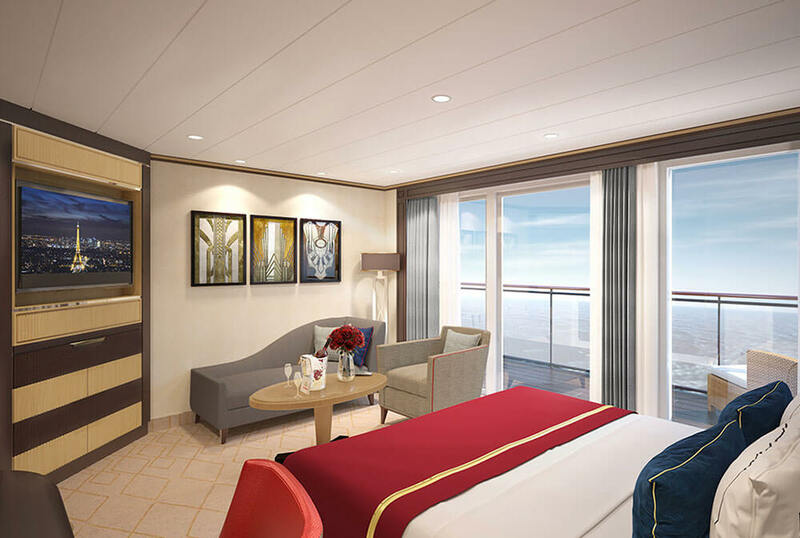 Aboard Cunard’s Queen Mary 2, you’ll relive that era. 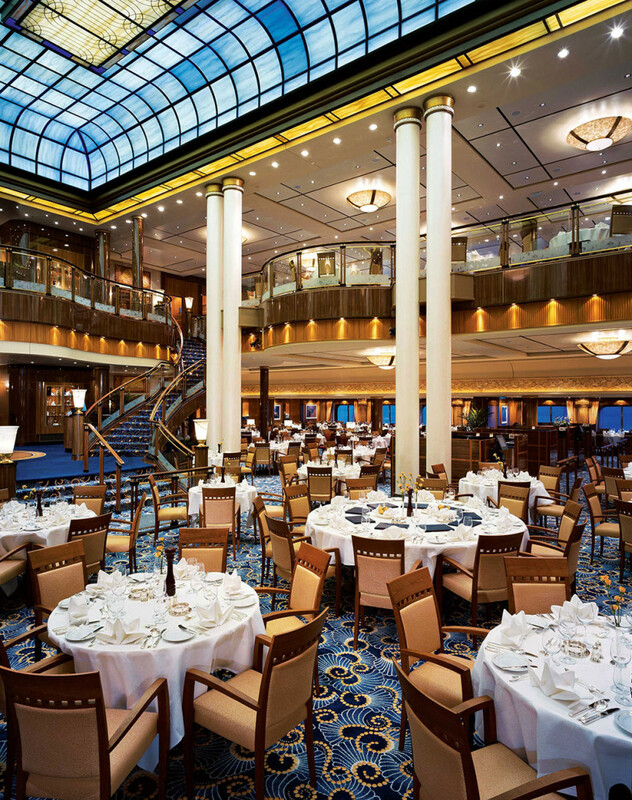 The time-honoured ritual of dinner at the captain’s table. 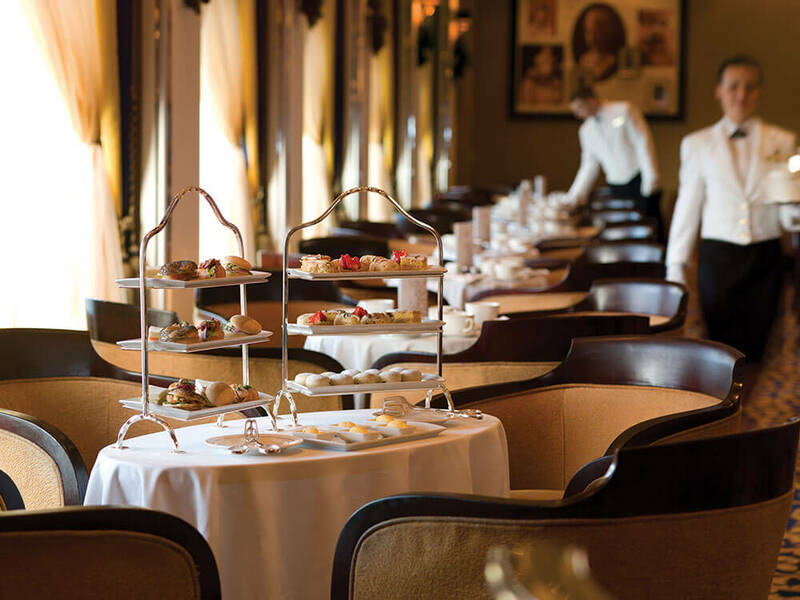 High tea, served on the high seas, by waiters wearing white gloves. Cocktails in a graceful lounge, a piano playing in the background. 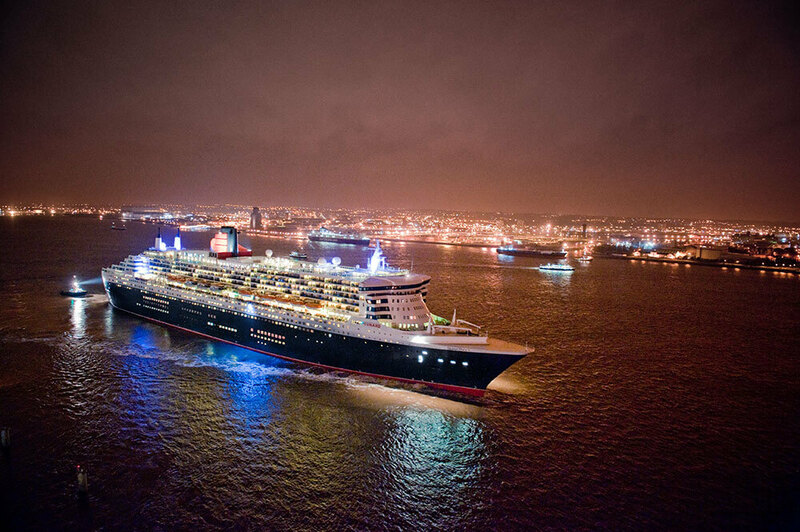 Balmy evenings spent at the ship’s rail gazing at the moon’s shimmering reflection on the blue-black waters of the Atlantic. 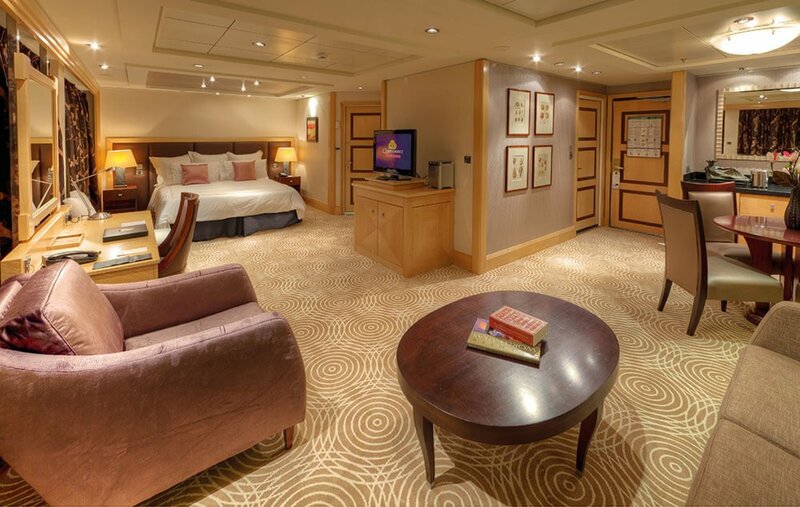 All the romance of cruising’s golden era is apparent when you board the glorious, white Queen Mary 2. 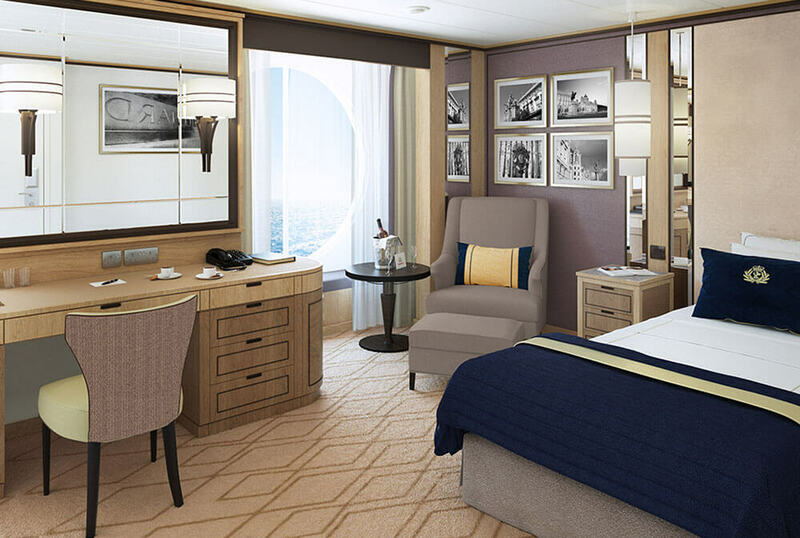 The décor is definitely inspired by the traditions of the Cunard line but, of course, all the contemporary luxuries and technical sophistication of the 21st century are also present. 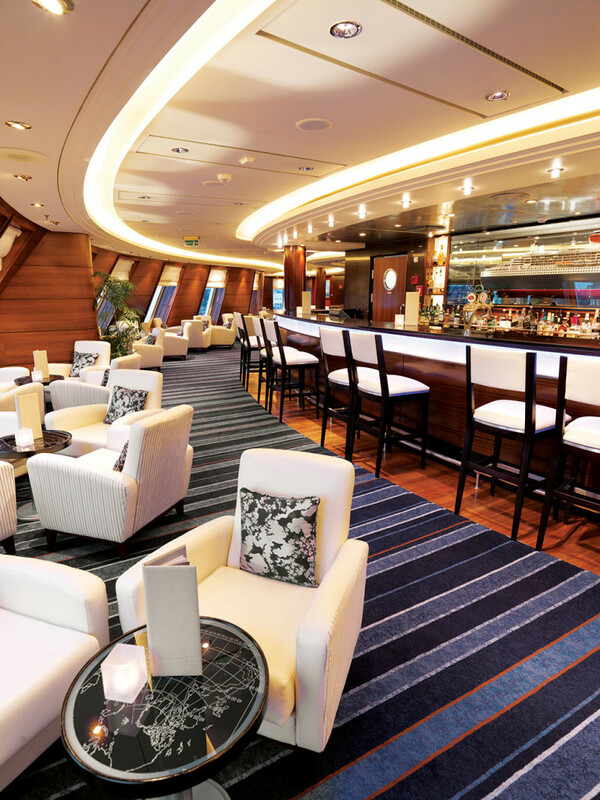 The company’s fabled White Star Service still sets the standards by which others are judged. 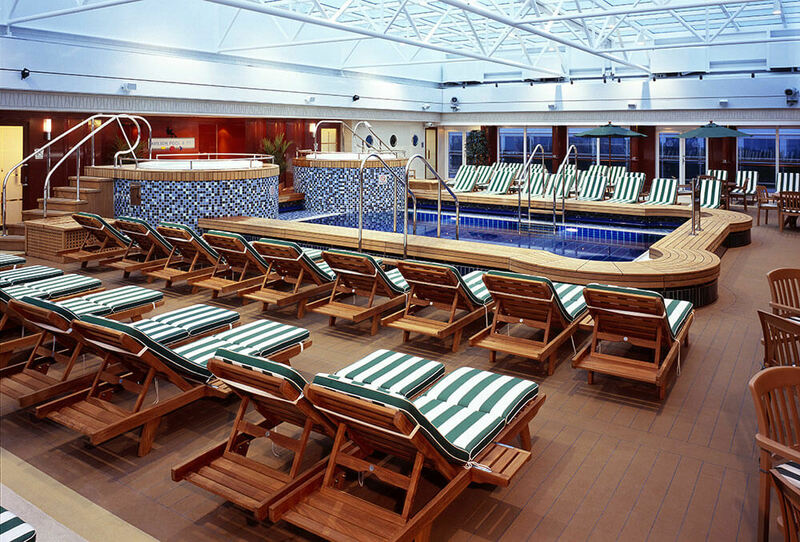 The cabins are symphonies in soft colours and offer guests a choice of two services in the ship’s Britannia Restaurant. 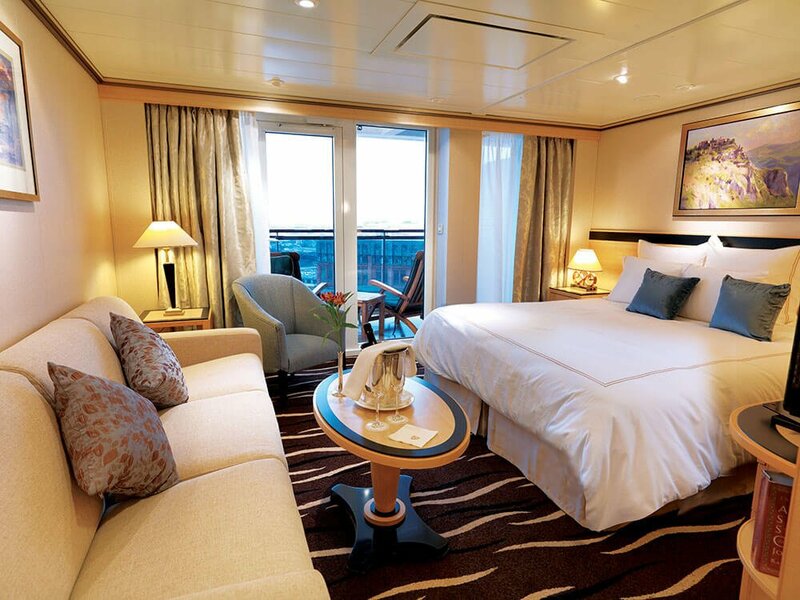 Staterooms are very spacious, many with living rooms complete with balconies revealing panoramic sea views. 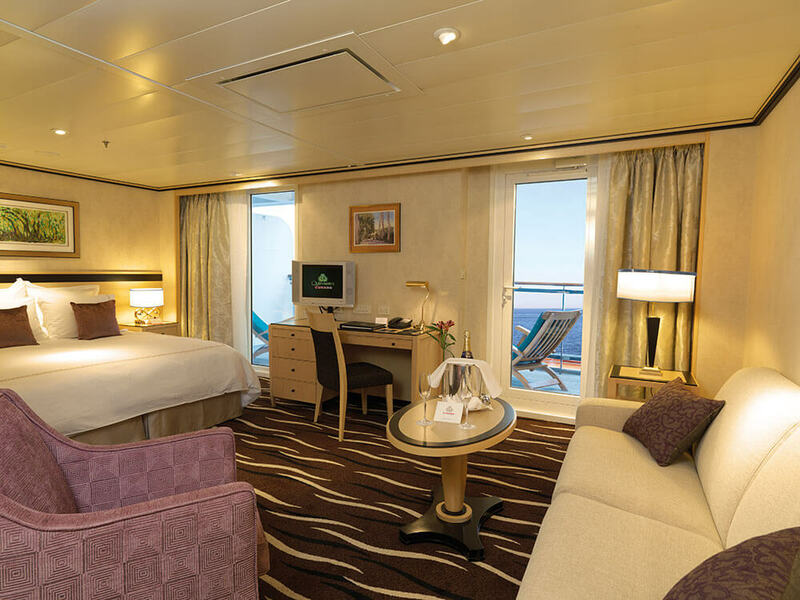 Suites are typically luxurious – the most sumptuous afloat many would say – and have their own concierges taking care of all your onboard and ashore requests. 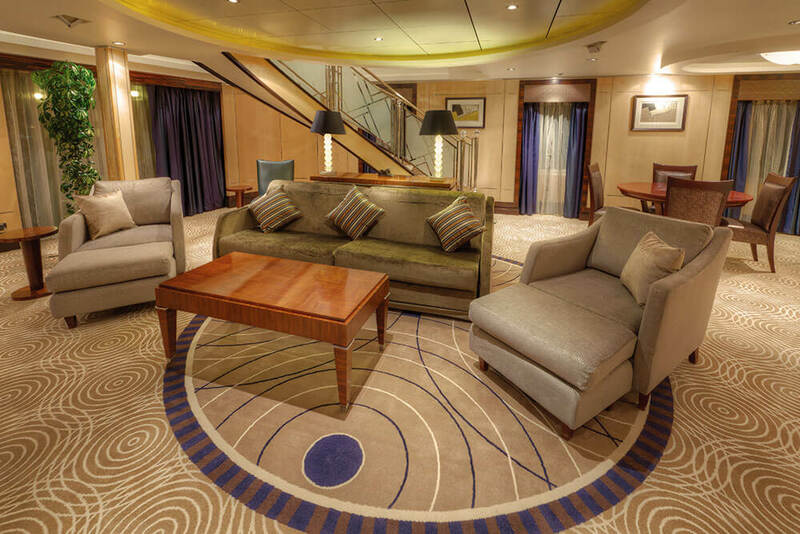 The most luxurious suites include priority boarding, a butler to take care of your baggage, access to a private lounge and assigned tables at the Queens Grill and Deck Grill. Fly to New York and stay in a Suite at one of the best hotels on Manhattan Island for three nights before setting sail back to the UK. You'll even avoid jetlag doing it this way round! 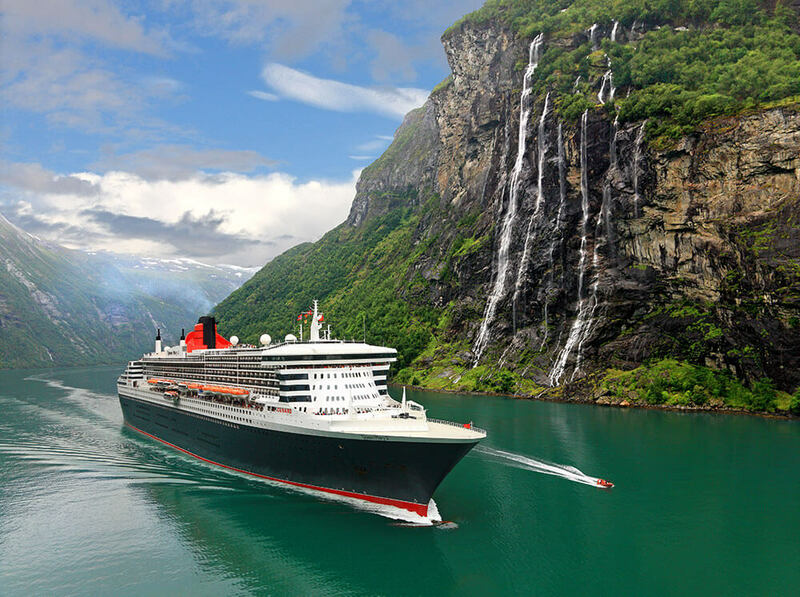 Where can Queen Mary 2 take you? For more information or to receive a detailed itinerary please enquire here.